Get your copy of the brilliant and moving journey that is Gorilla Acoustic today! 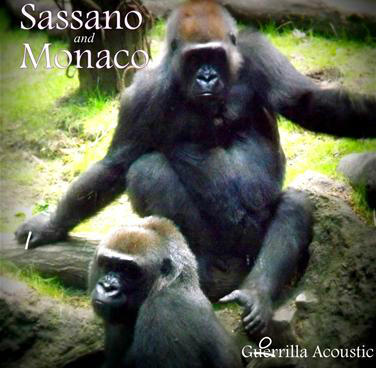 "Thrilled to have found Gorilla Acoustic! Each track has its own unique sound that tells a soulful story. From the adventurous ride of Ankara Sunset and the reflective feel of Highland High to the serene flow of Ahanu, each piece takes you on a musical getaway. 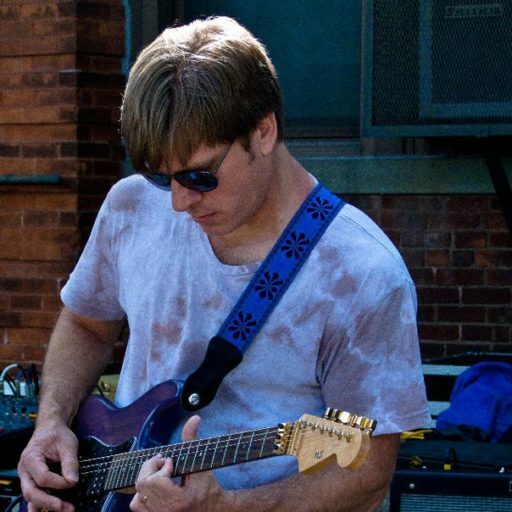 Wonderfully constructed and expertly refined...worth the listen again and again!"